An iconic attraction that is one of the key cultural sites on Sri Lanka’s south coast, the Kalutara Temple is well worth exploring and offers an insight into the island’s Buddhist heritage. 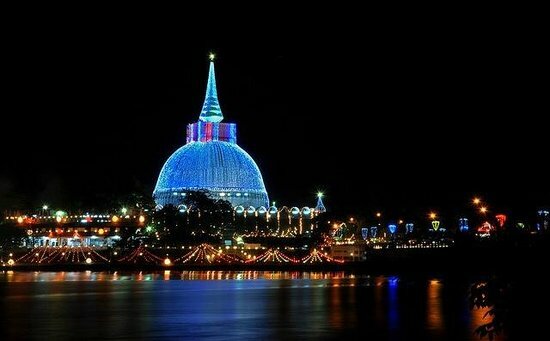 This temple which is one of the key attraction places in Kalutara lies beside a river and just across from the shoreline at the entrance of the town. Located past the Kalutara Bridge, it is around 42 km from Colombo and within a 15-minute drive from Anantara Kalutara Resort. The temple which was completed in 1974 was built on the site of another temple that was destroyed during Portuguese colonial rule. 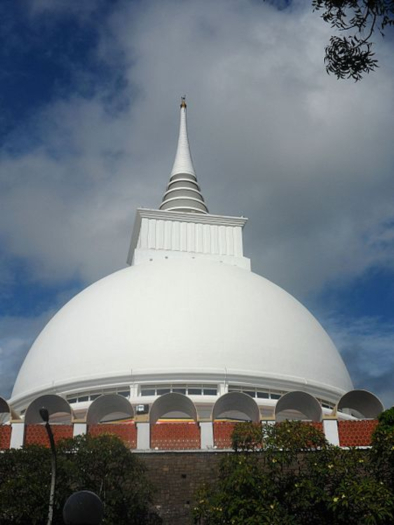 The current site which is featured on online blogs likes Travel Kalutara is one of the few hollow Buddhist stupas in the world; it was commissioned by Sir Cyril de Zoysa and designed by Justin Samarasekera in partnership with Dr A.N.S Kulasinghe. Those venturing inside will find a smaller stupa surrounded by four Buddha statues painted in gold. One of the highlights here are the many murals on the wall, taken from the “Jataka Tales”, each depicting a story from Lord Buddha’s life. 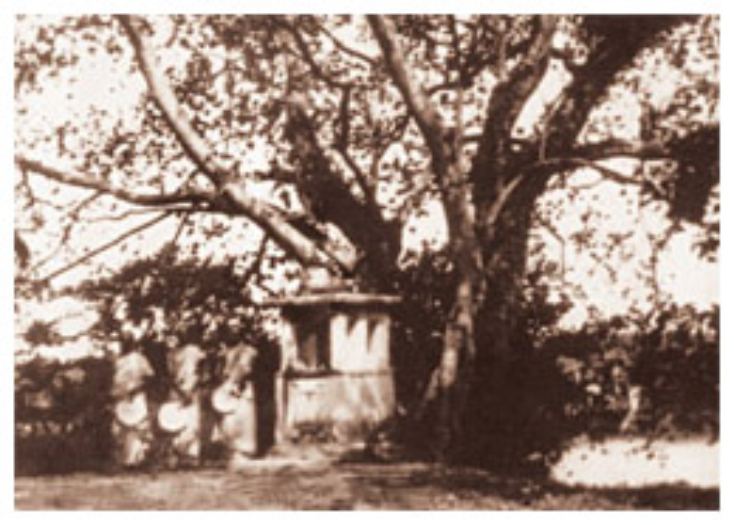 A part of the Kalutara Temple is the sacred bo tree known as the Kalutara Bodhiya. 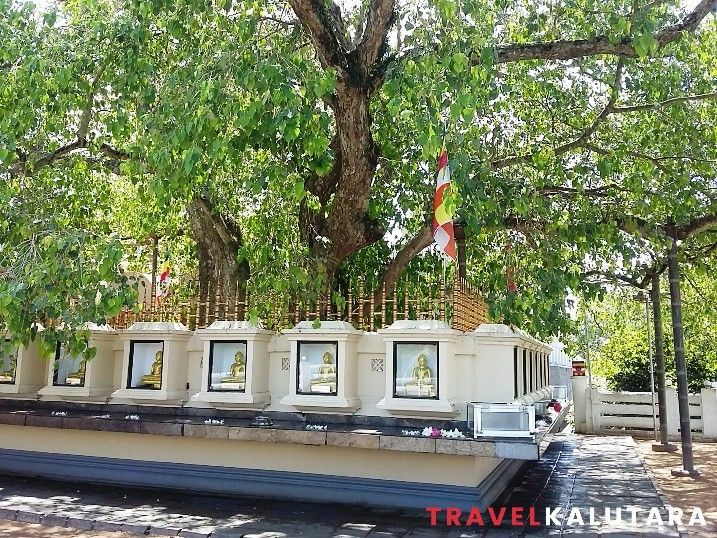 Located across from the temple, this bo tree is said to originate from one of the saplings of the Sri Maha Bodhi tree in Anuradhapura; this, in turn, is believed to originate from the southern branch of the bo tree where Lord Buddha attained Enlightenment in Buddha Gaya, India.